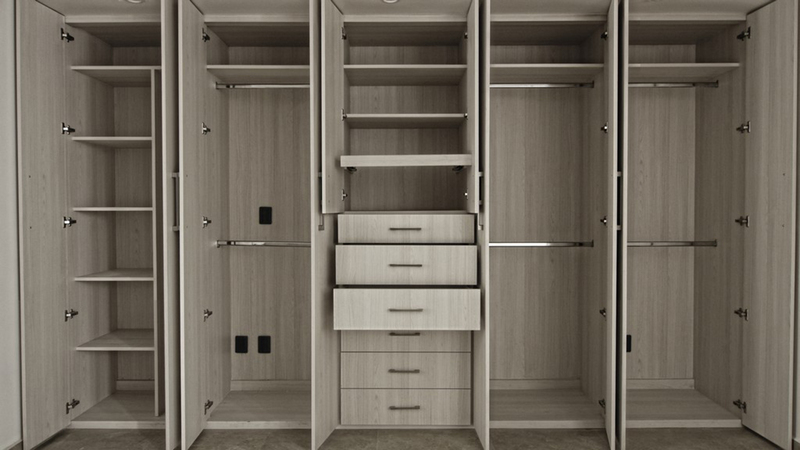 ATLANTA - Franchise ShelfGenie, whose network of kitchen cabinetry and storage remodelers provide customized glide-out shelving upgrades, relaunched its website for prospective owners. The Atlanta company says it is ramping up U.S. expansion. ShelfGenie says it is actively seeking entrepreneurs who are passionate about the brand's commitment to transforming spaces for increased functionality and ease of access, while providing the highest level of customer service. "What franchisees get now is to be a part of a company that has proven and refined our business model over eight years," says Allan Young, CEO with ShelfGenie. "We have shortened the learning curve so that owners can get off to a faster start, while the market has only increased the demand for our services." 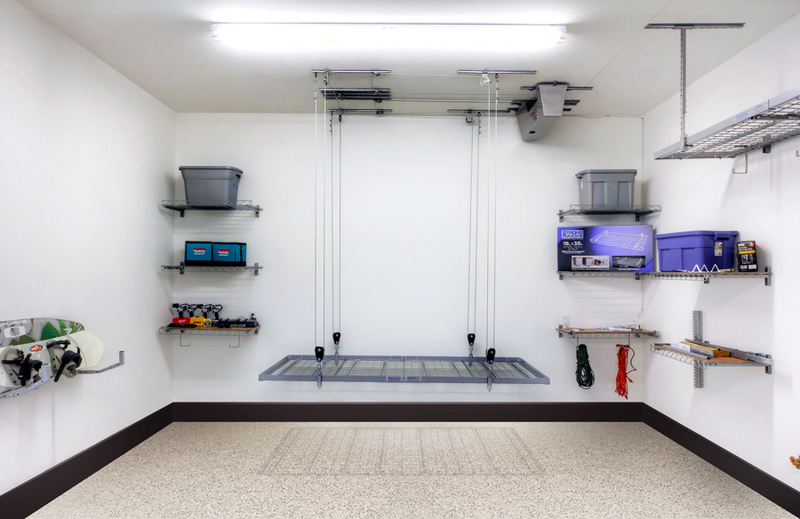 ShelfGenie sells customized, glide-out shelving and organization solutions through its franchises, that it says have remodeled millions of cabinets in kitchens, pantries, bathrooms and garages since it began in 2007. The top-rated franchise has grown to 48 franchisees that serve 160 territories in the U.S. and Canada, and the brand is actively seeking savvy entrepreneurs who are passionate about the brand's ability to transform spaces for ease of access and improved functionality as ShelfGenie continues to rapidly expand at home and abroad. "ShelfGenie takes away the frustration and pain that come from living in a home that's inefficient and poorly designed and transforms that home into a functional space that is made for enjoyment and love," said Gillian Harper, Chief Operating Officer with ShelfGenie. "That is what we focus on, and we are transforming the lives of our clients every day." ShelfGenie reported whopping double-digit retail sales growth for two consecutive years, and it was named one of America's fastest-growing companies by Inc. magazine in 2014. Since then, the brand's growth has only accelerated; ShelfGenie added nine new franchise owners and expanded into 21 new territories across North America in 2014, and the top-rated brand closed out 2015 with 14 new franchises sold to new owners. ShelfGenie kicked off 2016 by making Entrepreneur magazine's Franchise 500 List for the sixth consecutive year, as well as announcing plans to rapidly expand across North America. The ShelfGenie premier home improvement franchise offers a low-cost investment opportunity with a potential for high returns. For an initial investment starting at $70,100, franchise owners get the backing and knowledge of a proven franchise system with locations spanning the United States and Canada. ShelfGenie still has many attractive territories available, and the time to invest is now. To learn more about franchise opportunities with ShelfGenie, visit shelfgeniefranchise.com.